The intro to Season 1: Tales of Times Square: The Tapes uses Josh’s acoustic cover of “Shaft,” from his new album, Sixty Goddammit. Season 2’s Tales of. . . My Dead Heroes uses the match strike and chords from “Strike A Match,” off the Josh Alan Band CD. 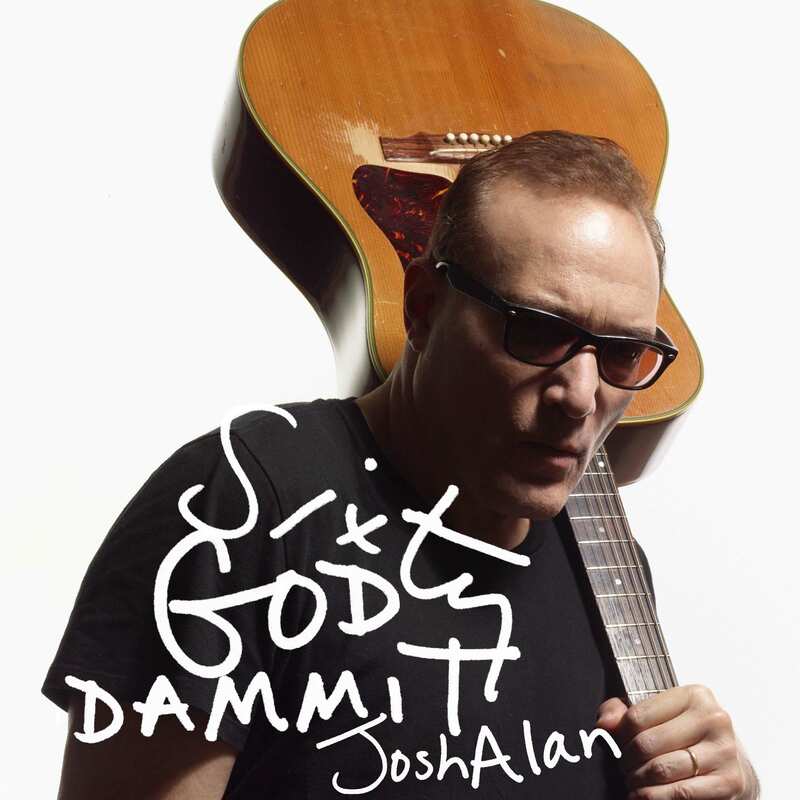 Incidental music appears from Josh’s albums throughout the podcasts: Famous & Poor, The Worst!, Blacks ’n’ Jews, Josh Alan Band and Sixty Goddammit.